The Oscar hopefuls have been revealed. Nominated for best adapted screenplay is Graham Moore for The Imitation Game. And readers of Andrew Hodges’ authoritative biography of Alan Turing will know how much Mr Moore deserves his night of Hollywood glory. For this dense telling of the life story of the genius, codebreaker and closet homosexual (played in the film by Benedict Cumberbatch) is so comprehensive that any stab at a slender screen adaptation would surely start with a hedge trimmer and a box of Swan Vestas. Not only does author Hodges shed a light on the misfit whose life, for reasons of sexuality and security, was conducted in the shadows but he tries to explain at length – to dunderheaded readers like me – what is was that Turing was trying to do and say. 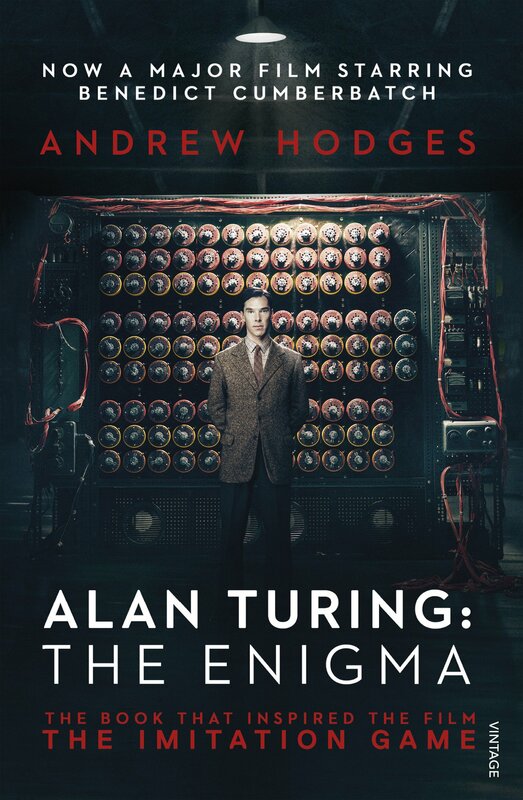 From his ground-breaking paper On Computable Numbers, which more or less laid the groundwork for our entire modern digital existence, to the configurations of the Enigma machine, Hodges attempts to unpick the PhD level maths and logic that were Turing’s lingua franca. Emerging from these calculations, emerges a singular character – resolute, secure and fully-formed. 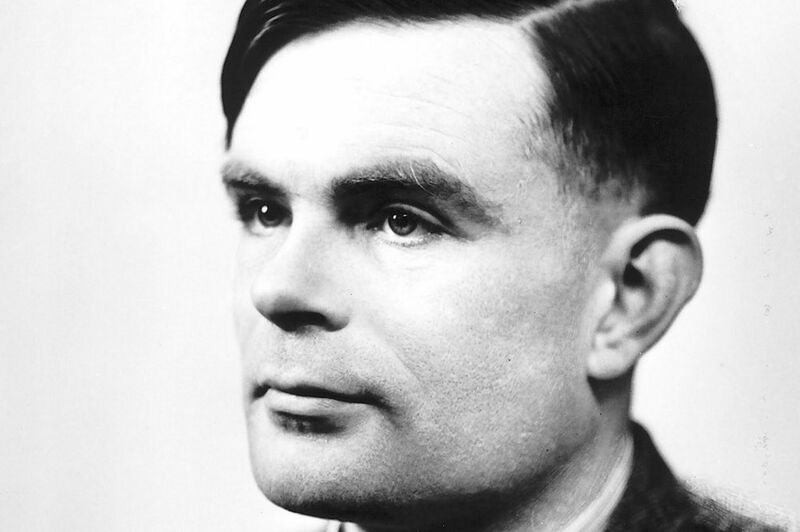 Indeed, Turing – although susceptible to dark moods – appears so oblivious by the workings and opinions of society, that it is difficult to believe his “suicide” – in 1952 following a prosecution for homosexuality – was the desperate act of a broken man. Instead, his eccentric character tends to suggest it was either an accident (a to-do list was found at the scene) or the pragmatic act of someone who had simply had enough of this life and who therefore at the age of just 41 pursued a logical exit strategy. However, the breakthroughs he had made in different fields – in artificial intelligence, in computing, in morphogenesis – were sufficient for three long lives – and that excludes his work in Hut 8 of codebreaking centre of Bletchley Park where, arguably, he saved the country that would, a few years later, condemn him for his nature.